The American Case Management Association (ACMA), a professional membership organization for nurses, social workers, physician leaders and other professionals in case management and transitions of care practice, presented its first Legacy Award last night to kick-off its annual National Conference in Seattle this week. 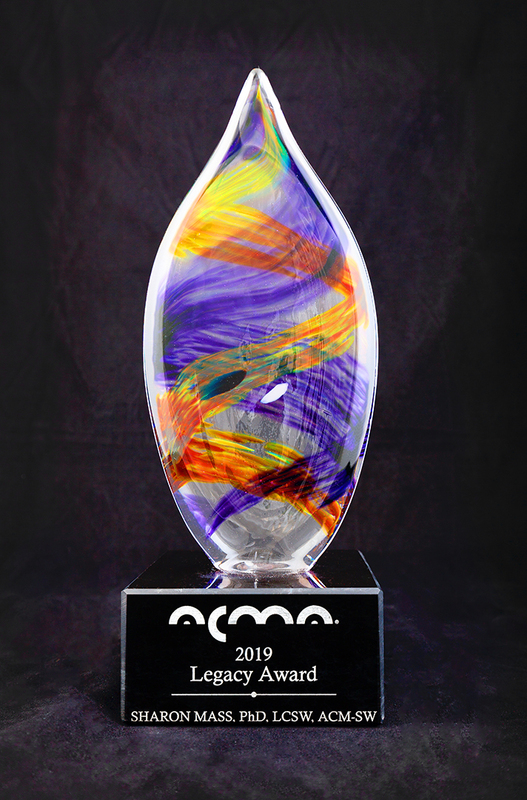 ACMA’s Legacy Award was presented to Sharon Mass, Ph.D., LCSW, ACM-SW and former Director of Case Management and Palliative Care for Cedars-Sinai Medical Center in Los Angeles. The award represents an individual who has demonstrated a career of serving the greater good of patients and their families, positively impacted health care outcomes and made a significant contribution to the practice of case management and transitions of care. She has been an active member of ACMA since its founding in 1999. 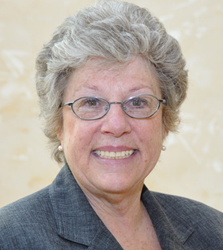 Dr. Mass played an integral role in developing the Accredited Case Manager (ACM) credential and previously served as the President of the ACMA. Dr. Mass received her Bachelor of Arts degree from Brooklyn College, City University of New York and her Master of Social Work from Hunter College, School of Social Work, City University of New York. She earned her Ph.D. in Clinical Social Work from the University of Southern California School of Social Work. She has received several honors throughout her career; USC School of Social Work Distinguished Alumnus Award, The American Hospital Association’s Southern California Chapter of the Society for Social Work Leaders Social Work Director of the Year, and the Cedars-Sinai Medical Center President’s Award. Founded in 1999, the American Case Management Association (ACMA) is the largest national, non-profit, professional membership association, which strives to provide resources, solutions and support for Case Management and Transitions of Care professionals. ACMA is comprised of more than 8,000 members nationwide, including nurses, social workers, physicians and other professionals affiliated with case management and over 31,000 educational subscribers. Through a variety of educational conferences and networking events at both the state and national level, ACMA provides its members with numerous opportunities to develop their skills, grow in their profession and learn from the experiences and practices of fellow members. For more information, visit http://www.acmaweb.org.